Aikido of Madison began in 1984 when John Stone and Robin Cooper opened their first class at the old Turners’ Hall just off the square. There were 20 people at the first class, which was part of a four-week beginners’ course. Some of the people attending had followed John and Robin from the University of Wisconsin Aikido Club, where they had taught since 1980. After the course ended, enough people continued training that John and Robin were able to move into their first real dojo (training facility), which was located in the space behind what was then called Pet Plus on Williamson Street. This was in the summer of 1984. They stayed there until the early 1990’s, when the growth in the number of students caused them to move up the street to 916 Williamson, where the a popular bakery and café is today. After a few years there, they decided to move once again and bought the old Madison School Supply building at 2219 Atwood Avenue which they renovated and moved into in 1998. They’ve been at that location ever since. The dojo is a beautiful and peaceful space dedicated to the study of martial arts. East Madison Martial Arts (EMMA) shares the space with us. EMMA teaches Bujin-Ki-Do Karate as well as Tenshin Shoden Katori Shinto-Ryu. Click here to learn about East Madison Martial Arts and about their karate and Katori Shinto Ryu programs. We are a “family style” dojo, open to all and supportive of anyone who wants to join us. 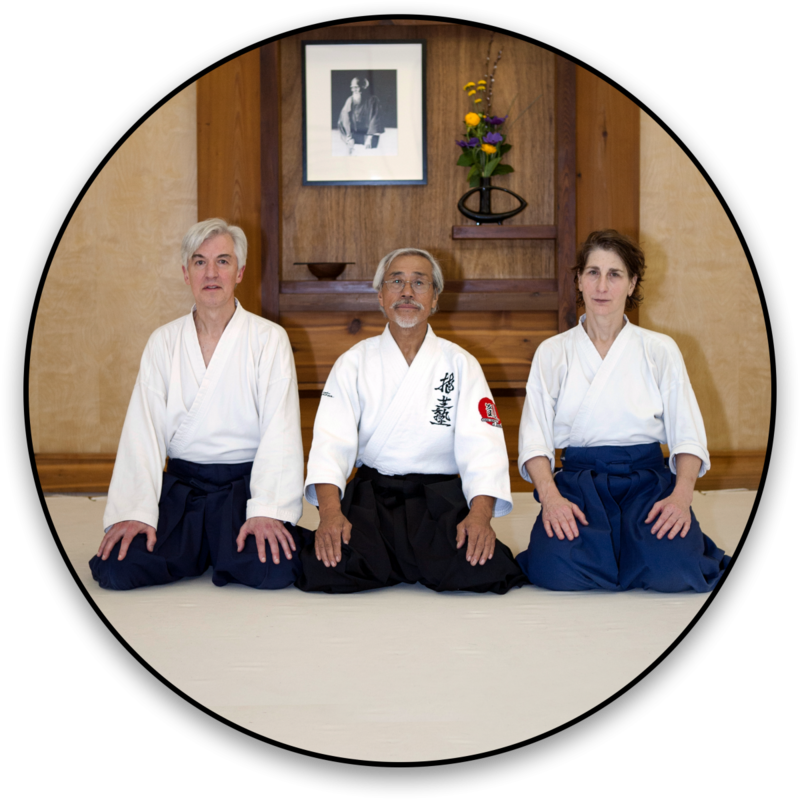 Aikido of Madison is a member of Aikido Schools of Ueshiba headed by Mitsugi Saotome Sensei. AOM is also recognized by Hombu Dojo – the original school of the founder of Aikido, Morihei Ueshiba.